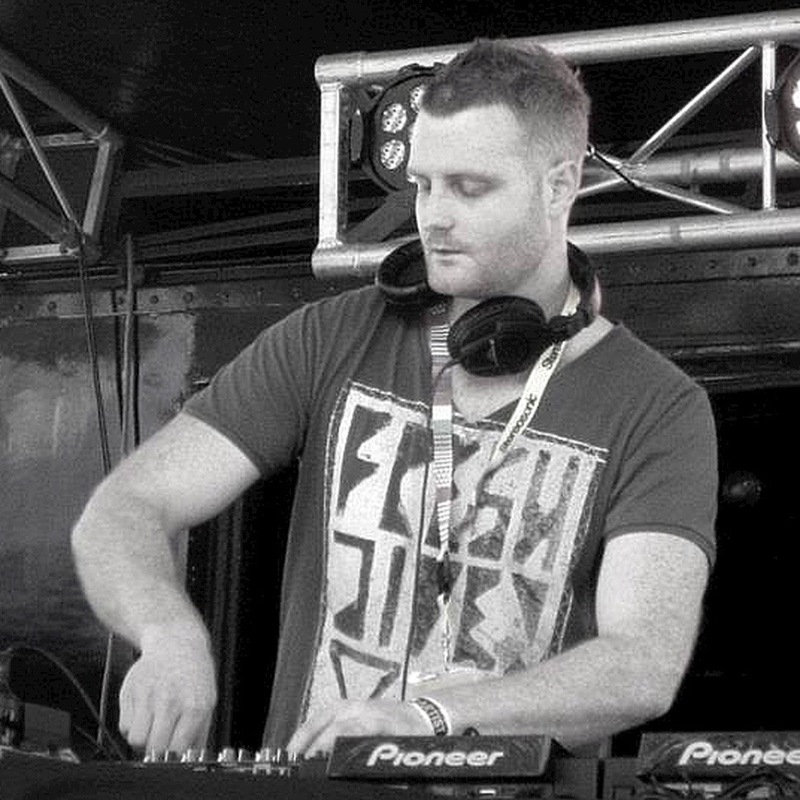 Paul Alexander is a Progressive House DJ/ producer from Australia. With ten years of DJing and production under his belt, he prides himself on creating captivating melodies, lush pads and soaring synths of the highest quality. His first solo E.P “Beautifully Created” on Pineapple Grooves hit #11 in overall releases on Beatport February 2016, with support from: Jaytech (Positronic, Anjunabeats, Anjunadeep), Dave Pineda (Pineapple Digital), Max Dillon (Elliptical Sun Melodies) and Tyler Schaumann (Pineapple Digital).